WHAT’S NEW AT ARAN GRAPHICS! 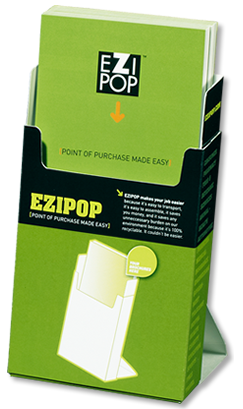 Aran Graphics is pleased to offer EZIPOP cardboard brochure holders, brochure stands and countertop display products. EZIPOPs are unique. Make a statement in today’s busy marketplace. These versatile holders are visually striking, strong, eco-friendly and an affordable way to communicate your company’s brand, logo, products and message. 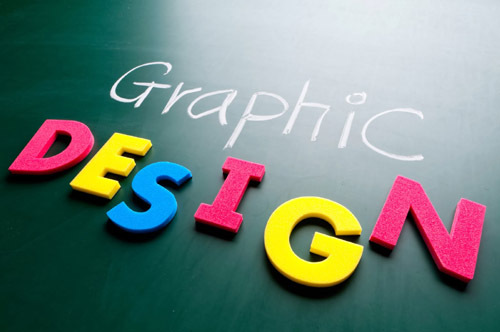 Aran Graphics is focused on providing the best solutions for all your printing needs. 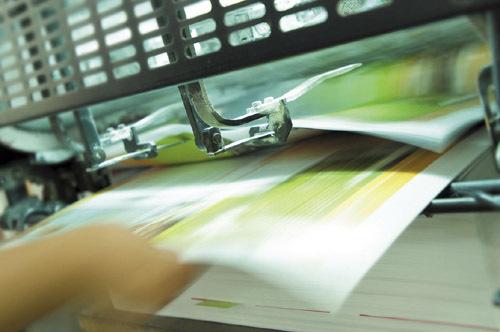 We are your one-stop source for printing requirements. Small or large run, single or multi-colour, digital, offset or letterpress. 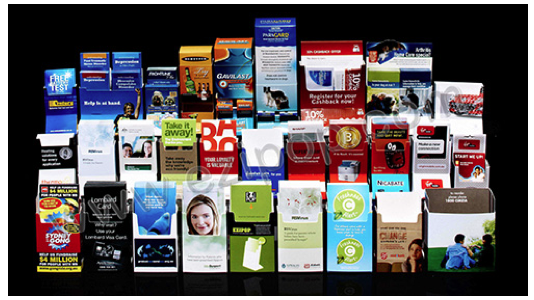 Whether you’re looking for letterhead, business cards, brochures, catalogues or banners, we do it all. Our team is always looking for new and innovative ways to exceed our client’s expectations and we look forward to exceeding yours. You have an idea, a vision of what you want but need help filling in the blanks. How do you get from an IDEA to WOW? How do you develop a brand and maintain it? The team at Aran Grahics will work right beside you to develop your unique image or design your next promotion. From a simple business card right up to a nationwide campaign. We have the creativity, the know how, and the technology to bring your ideas to life. 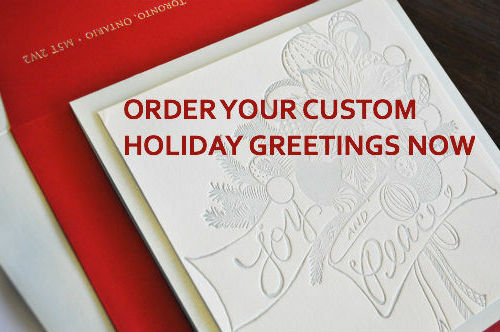 Spread a season full of cheer with a beautiful holiday greeting card. Or consider a custom branded calendar. Aran Graphics has hundreds of unique and professional designs, to suit every style and price range just waiting to be customized and branded with your company’s special message. Choose your selection from our books of traditional styles of cards or let us design and print a greeting totally unique to you. Beat the rush and call us today! WE'D LOVE TO BE A PARTNER ON YOUR NEXT PROJECT. CALL US OR CLICK BELOW FOR PRICING.